Let’s admit it, most of us are looking for some way to quickly easily and effectively help us correct our posture. The good news, this may be even more possible than ever before. There are enormous gains in knowledge and understanding of how our body works. Through research and clinical trials we have discovered ways to achieve great looking posture! To improve your posture check out the various “posture correctors”. In each subject you will find the answer to the question do posture correctors work and how they correct posture. Posture correctors is an umbrella term referring to ways of helping you improve your posture. There are 5 main categories. These are products you would wear daily. They range from high tech devices that you stick to your back to simple straps resembling a bra but without the breast pads. Prices can also range from an inexpensive $9.99 to a sophisticated $110 option. 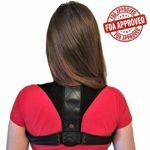 Check out the best rated posture corrector braces and learn more about Posture Braces. Add tools to your tool box for posture correction. 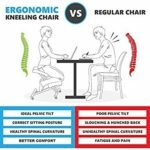 There are many great inexpensive devices that put together in a posture correction routine leverage the main things you’re doing to get the posture you want. Secondary Posture Helpers support primary posture correctors. 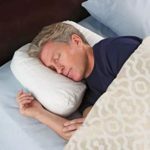 A good example is posture corrector pillows or blue-blocker glasses. 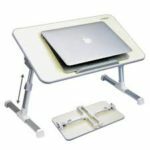 Posture Correction has become easy with the use of devices and online education as found here in PosturePossible. To get the very best results I recommend selecting one thing from each of the main categories above. Choose something that you know you will use and that you will commit to using for at least 30 days. Taking one idea from each category will magnify and focus your efforts in posture correction. 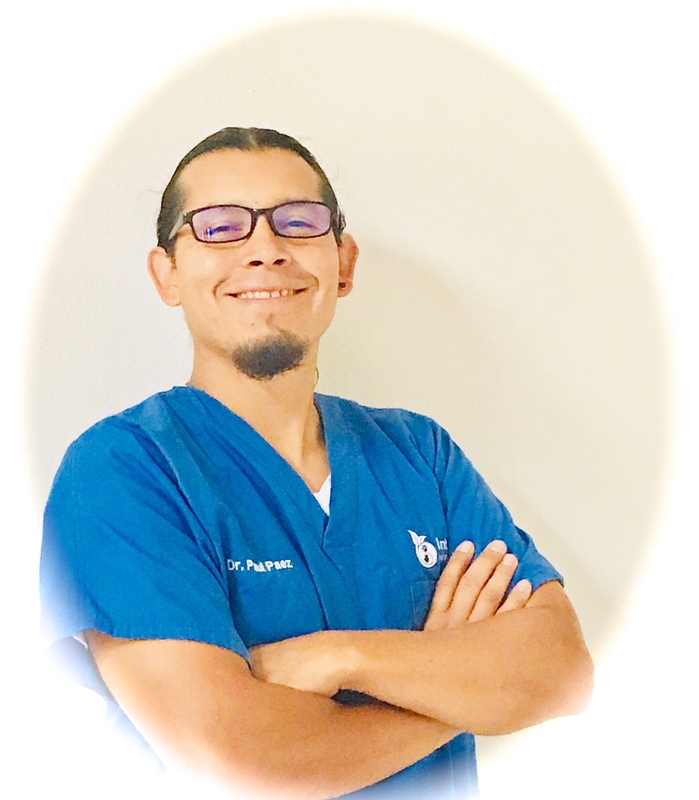 On example is picking a posture shirt by AlignMed, a daily stretching routine, learn about correcting your workstation, find a chiropractor specializing in posture correction and use a pillow that supports proper sleeping alignment. Most of these things you can do from home and are effective ways to improve and maintain healthy posture.